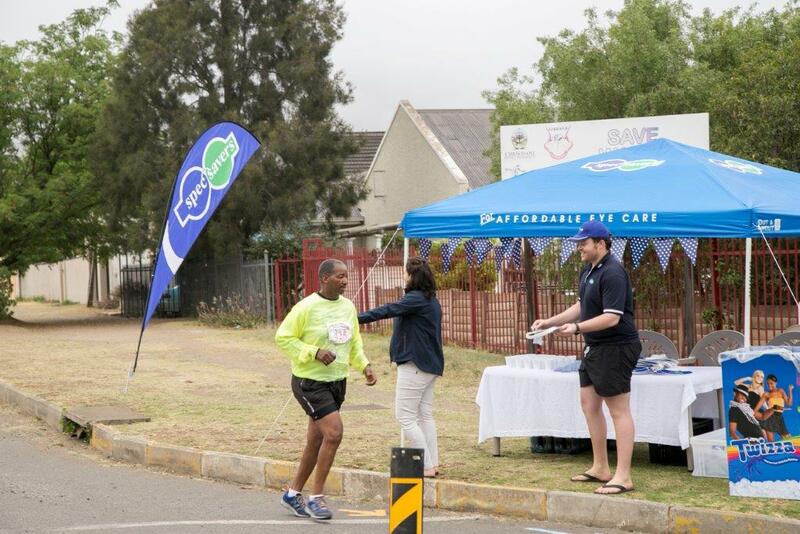 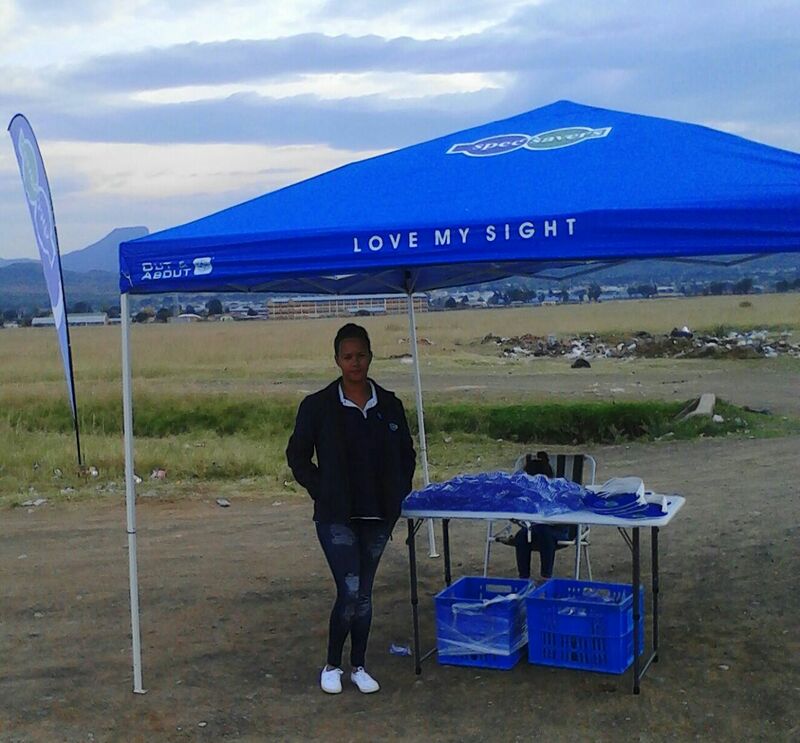 Spec-Savers Nonesi Mall has been providing optometric services to the greater area of Queenstown since November 2015. 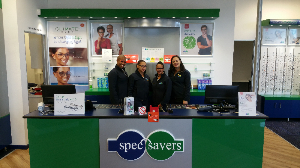 Our compliment of 5 staff members, including our Optometrist, await to welcome you to our store. 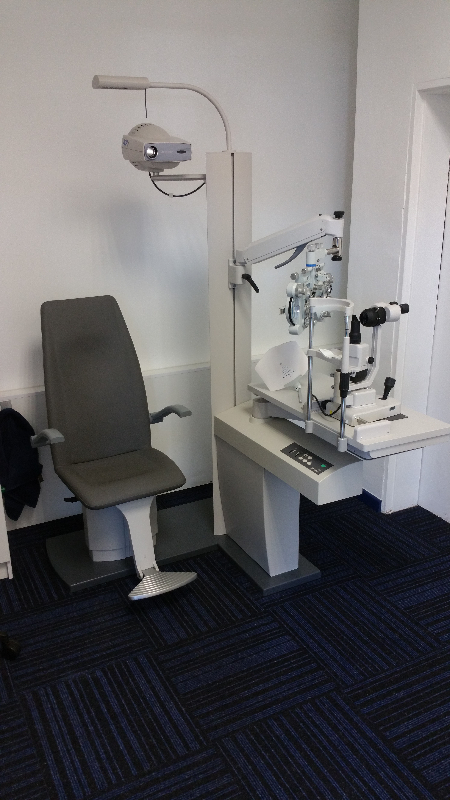 We are able to offer our patients innovative technology from our 2 testing rooms, including Auto-refractor, Auto-Keratometry, Pachymetry, Tonometer, Fundus Camera and Pupilometer. 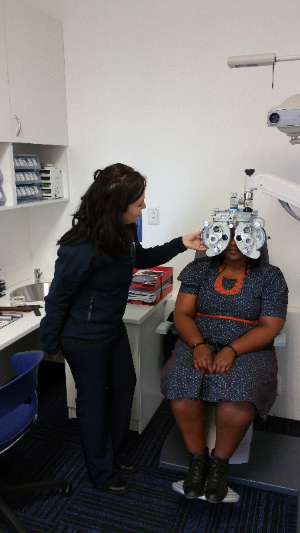 As a professional optometry practice we have passion for what we do, treat others as we would like to be treated and understand the individual and unique needs of each patient. 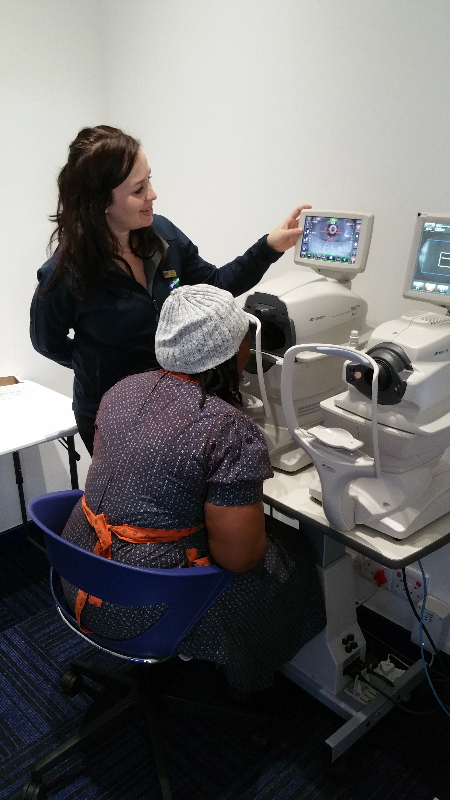 We give each and every patient the same standard of good quality service, treat each patient with the best possible level of care and professionalism, and are passionate about providing each patient with clear and comfortable vision.